The WIC program is a temporary supplemental nutrition program. 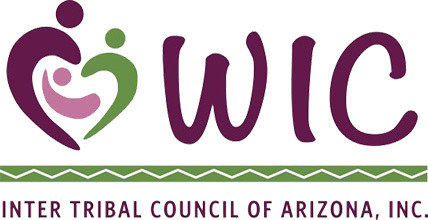 WIC provides nutrition education and checks to purchase healthy foods for pregnant women, postpartum up to six months, breastfeeding women up to one year, infants and children up to their fifth birthday who meet eligibility requirements. Currently the program is fully staffed with a Program Supervisor, an Office Specialist and four (4) Nutrition Specialists. The purpose of the WIC Program is to prevent health problems and to inprove the health of clients during critical times of growth and development. WIC has a commitment to help clients inprove their health status through better nutrition.